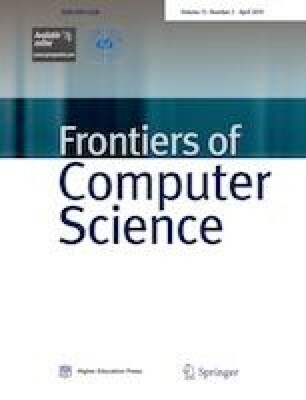 Supplementary material is available for this article at https://doi.org/10.1007/s11704-018-7389-1 and is accessible for authorized users. The project was supported by the National Key R&D Program of China (2018YFB1004700), and the National Natural Science Foundation of China (Grant Nos. 61772122, 61872074).